Pedro’s Mexican Restaurante’s first location was the space currently occupied by our east side of Madison location in 1981. Our second location on Madison’s West Side was in operation from 1994-2012. Pedro’s Mexican Restaurante has won numerous awards over the years including Best Mexican Restaurant (Madison Magazine), Star Awards (Wisconsin State Journal/Capital Times), Fiesta Hispana and Family Centers Inc.
Pedro’s is a vibrant member of the community and has been involved in many local events. This is just another reason why Pedro’s Mexican Restaruant has been a favorite of so many over the years. Ever thought of owning your own business? 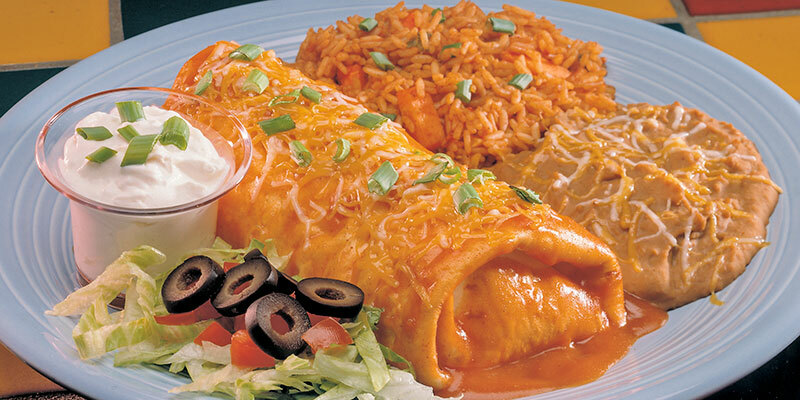 Pedro’s Mexican Restaurant has a great opportunity for you… Mexican food is one of the most popular food franchises on the market! …and what differentiates Pedro’s from other popular food franchises? All of our food is made fresh, fun and fabuloso! If you would like more information on becoming a franchise, please contact President & CEO Jim Martine.